Pair with our 5oz. World Delight? Food Container to complete your dessert. 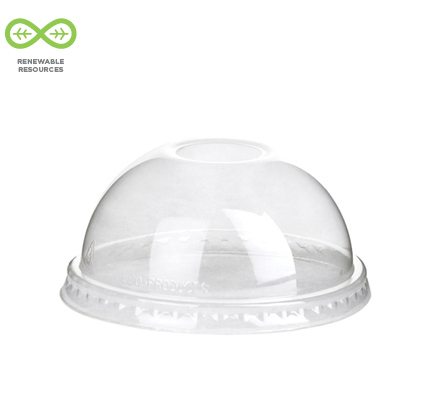 Use these dome lids to top off sweet treats.